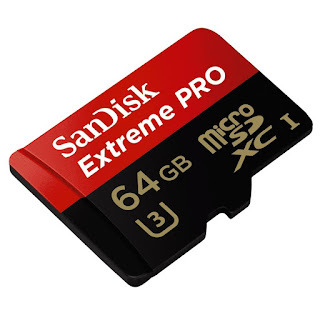 As we all know that Samsung had removed microSD card support from its previous flagship series of Galaxy S6 and Galaxy S6 Edge. 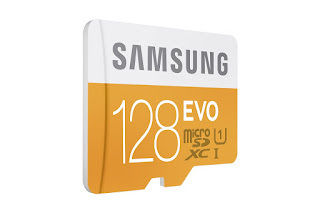 Now on the huge public demand, Samsung had to revert their decision, and they are now back with microSD card support in Galaxy S7 and Galaxy S7 Edge smartphones. 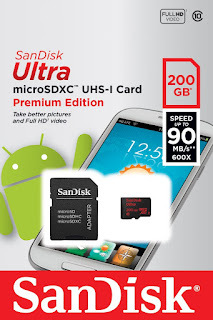 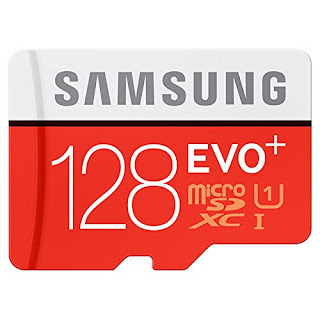 Below is the list of fastest & best microSD cards for Samsung Galaxy S7 and Galaxy S7 Edge smartphones exclusively by S7FanClub.com. 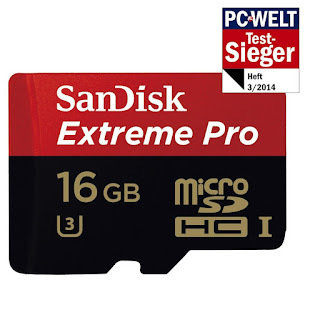 These MicroSD Cards support higher read write speeds which not only keep your smartphone fast enough, as well as help to record high definition videos in 1080p and 4k video resolutions.